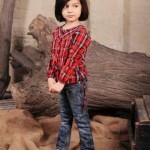 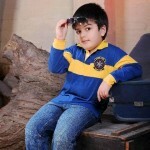 Hang Ten latest Fall Winter Collection 2012-13 for Kids. 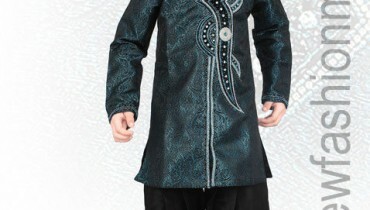 This collection is now available nationwide at all of Hang Ten retail outlets. 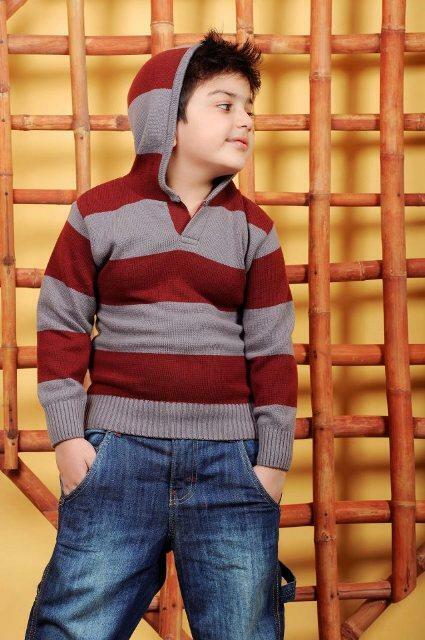 Hang Ten fall winter casual wear collection 2012-13 is a range that has a huge variety of clothing and accessories for kids to cater the needs of fall and winter season coming in near future. 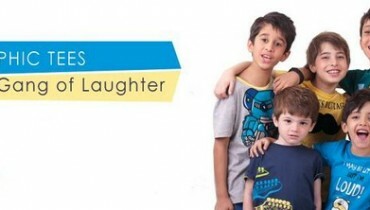 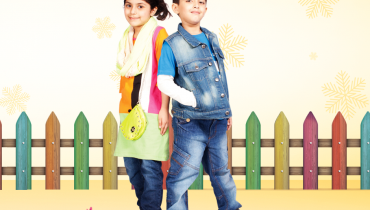 This winter collection 2012-13 by Hang Ten has consists of casual wear & formal wear both.shirts, tee-shirts, jeans, tops, tights, uppers, sweaters and jackets etc.